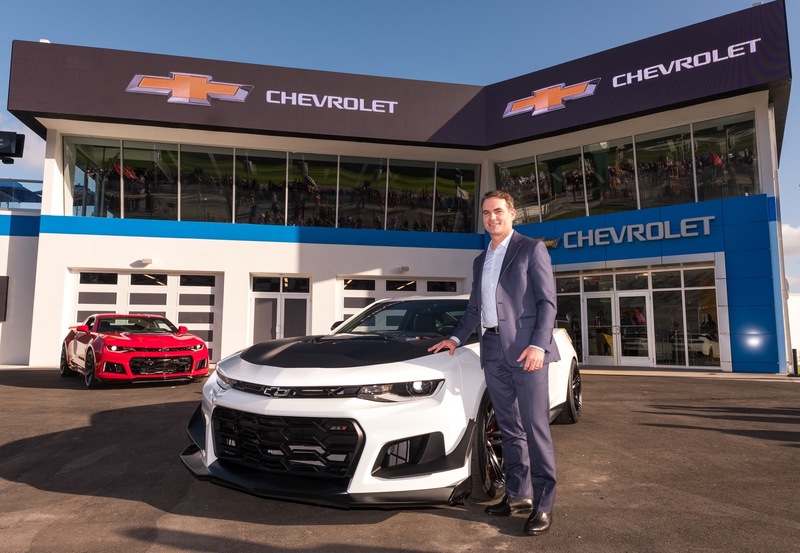 The 2019 Chevrolet Camaro ZL1 1LE will be available with General Motors’ 10-speed automatic transmission, the automaker has announced. 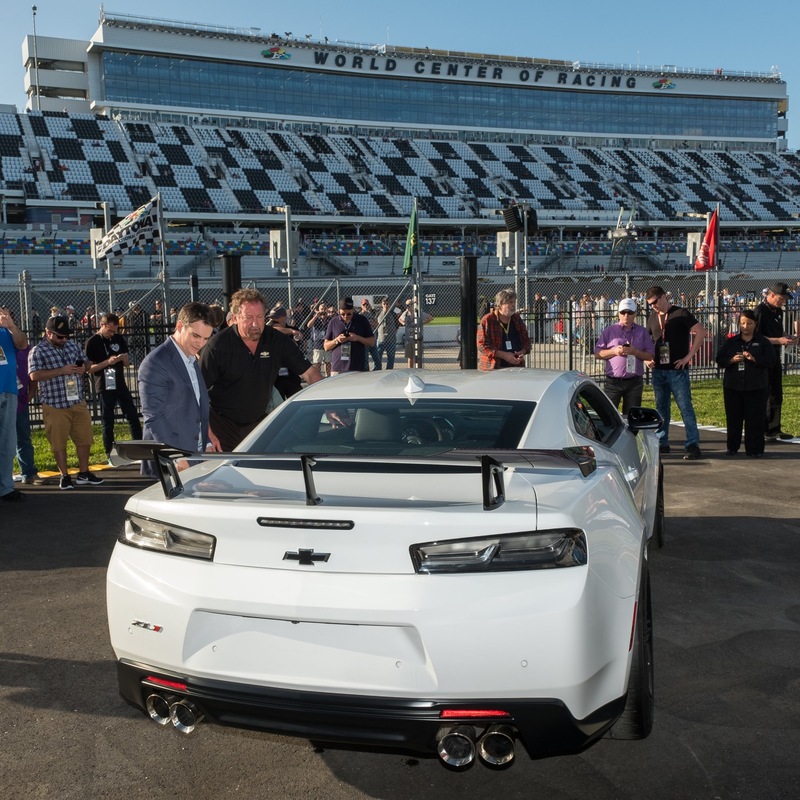 The track-focused Camaro ZL1 1LE was introduced for the 2018 model year with a six-speed manual serving as the sole transmission option. 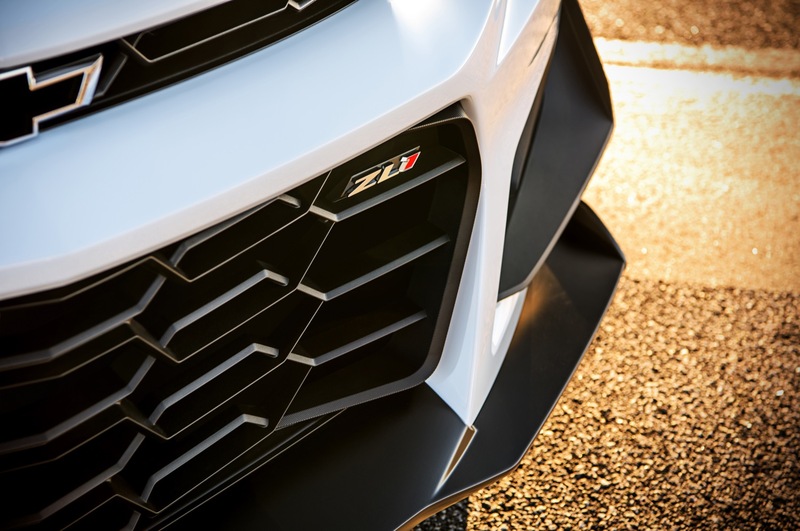 This made sense, seeing as the ZL1 1LE is an enthusiast package that appeals to those with a penchant for a third pedal, but the addition of the 10-speed should widen the trim’s appeal a bit. 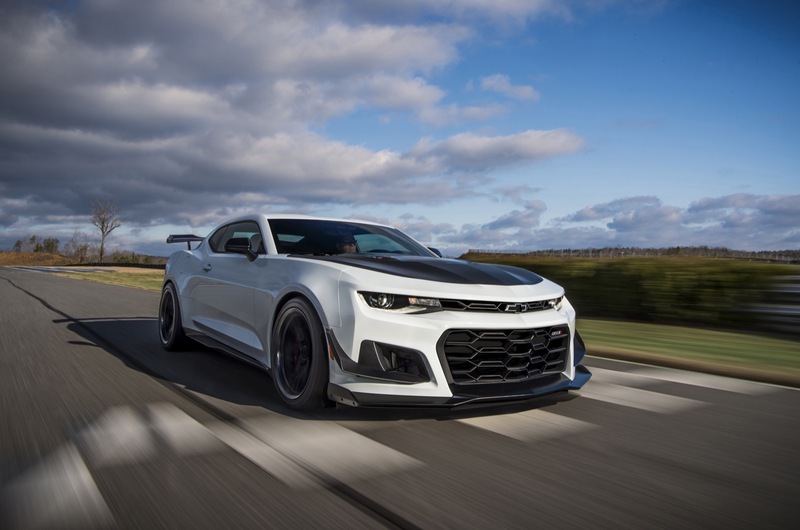 Additionally, GM has done some recalibrating with the Camaro ZL1 1LE’s electronic limited slip differential and performance traction management system for 2019. 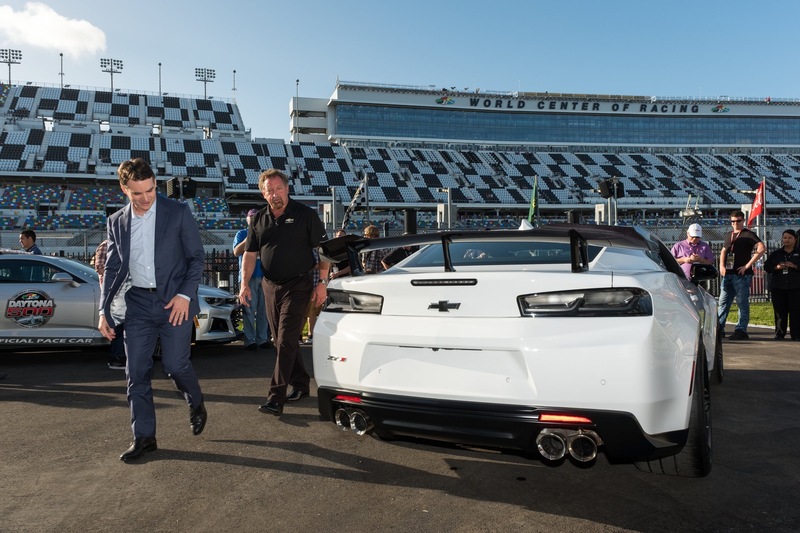 The automaker says the Multimatic spool valve dampers have been retuned as well, while the vehicle also gets a new transmission oil pan and an additional cooling duct for the steering gear. 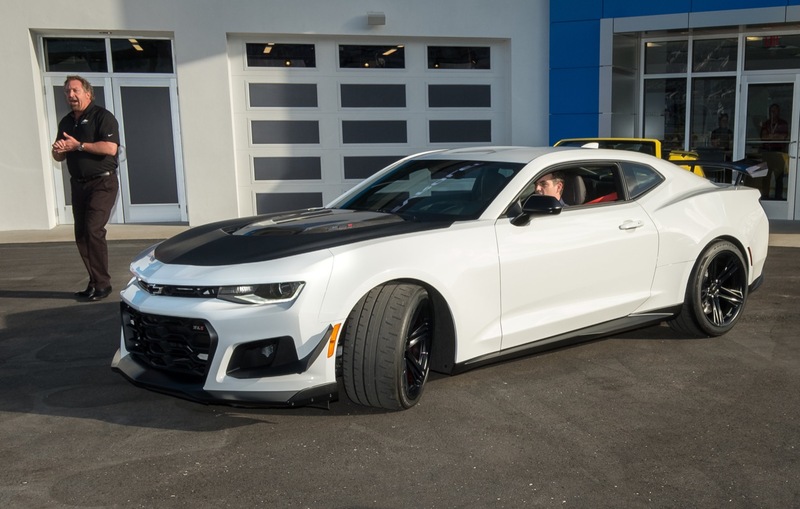 The Camaro ZL1 1LE package otherwise remains unchanged from the 2018 model year, returning with the same aero kit and the same lightweight wheels shod in extra sticky Goodyear tires. 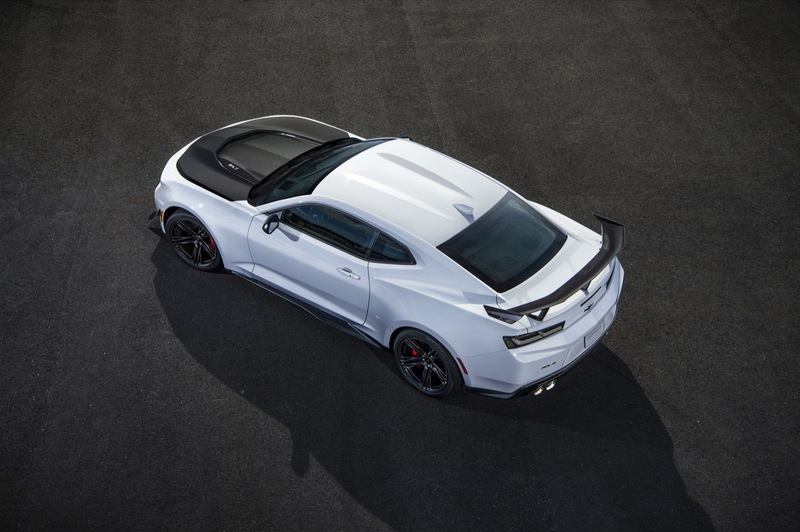 The ZL1 1LE is also 50 lbs lighter than the standard car thanks to the lighter wheels, thinner window glass and a fixed back seat. 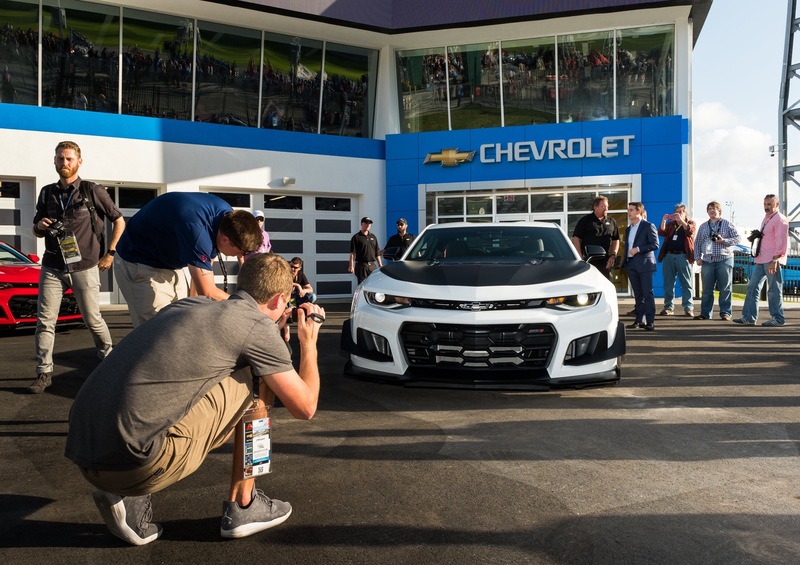 In 2017, Chevrolet lapped the 12.9-mile Nurburgring circuit in Germany in the Camaro ZL1 1LE in just 7 minutes and 16 seconds – the fastest ever lap of the track by any Camaro. 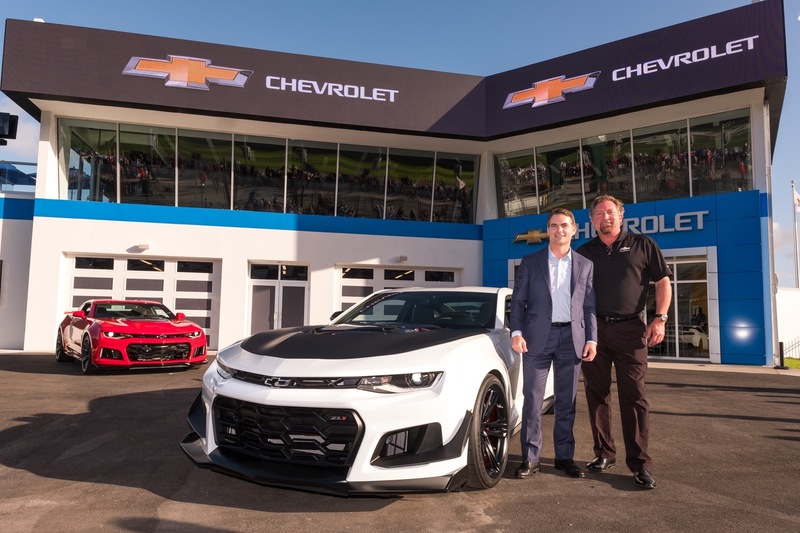 The 10-speed automatic transmission will add $1,595 to the MSRP of the Camaro ZL1 1LE. 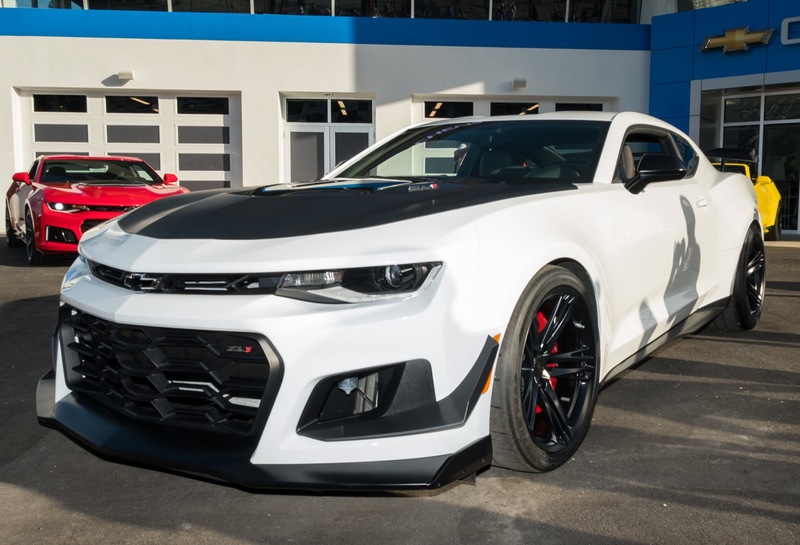 The 1LE package is also a $7,500 option for the $62,000 Camaro ZL1. 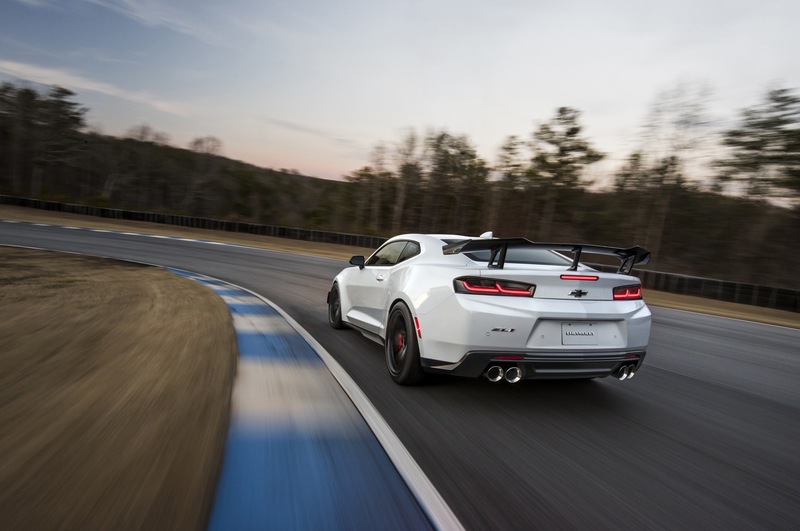 Customers can order the 2019 Chevrolet Camaro ZL1 1LE with the 10-speed automatic transmission starting in late February. I’ll take one in Orange Crush please. 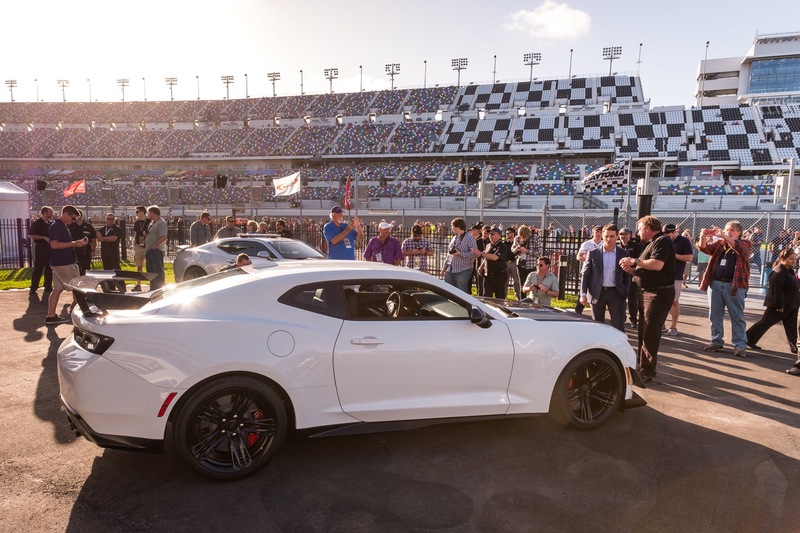 Until the the C8 comes out I swear that (with the exception of the Corvette GS) the Camaro is the best performance car Chevy offers. 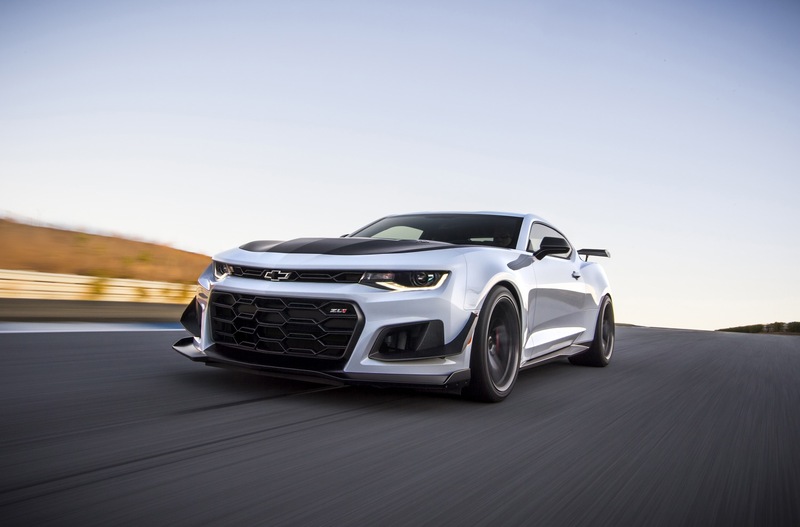 Which leads to the question why would anyone buy a ZL1 with a manual? It’s a track car for the street so buying the fastest version of it should be the focus of owning it! 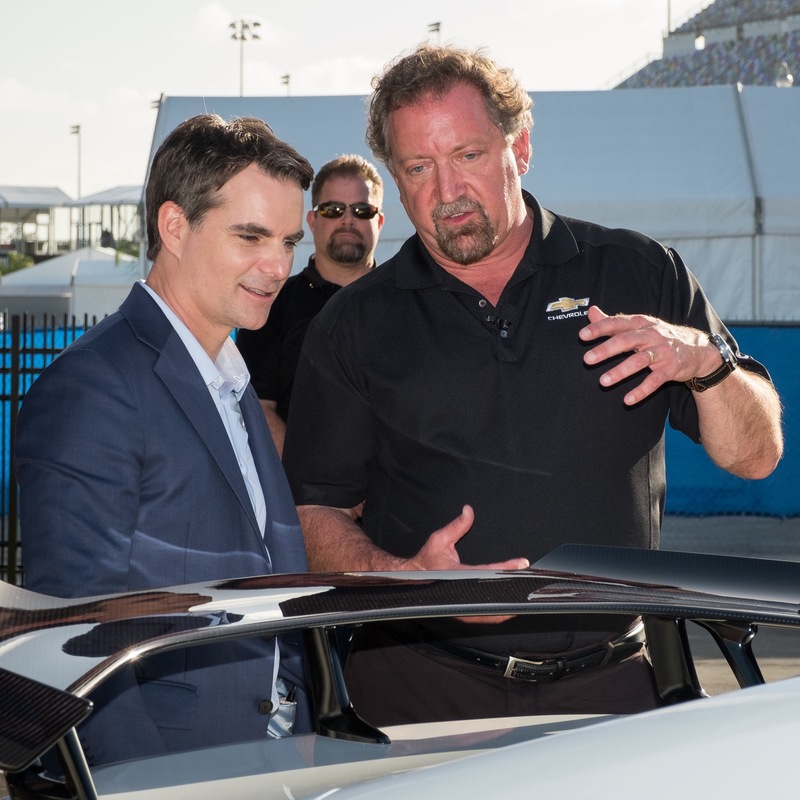 I don’t want to hear about driver feel, driver engagement, being one with the car! That’s all crap in my opinion! I’m not a fan of the new Camaro interiors. I prefer the Camaro interiors from the first few years since it’s reboot. Not digging the exterior design of the latest MY either. 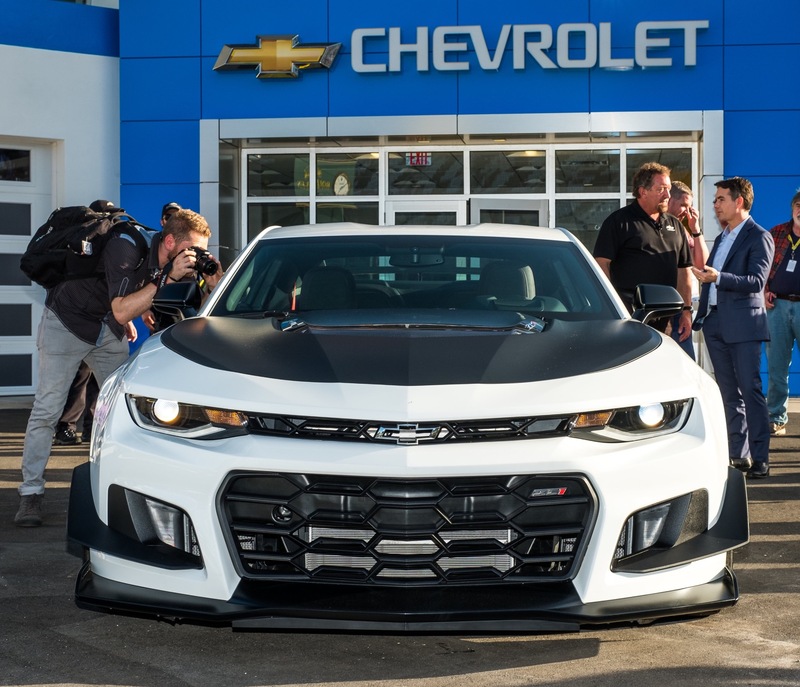 With that said, this ZL1 is a superstar. Even better with the 10-speed automatic. GM has been largely dogging interiors for well over half a century! But you can’t pick at their driving dynamics today. Those engineers have worked so hard on chassis design and handling and it shows. 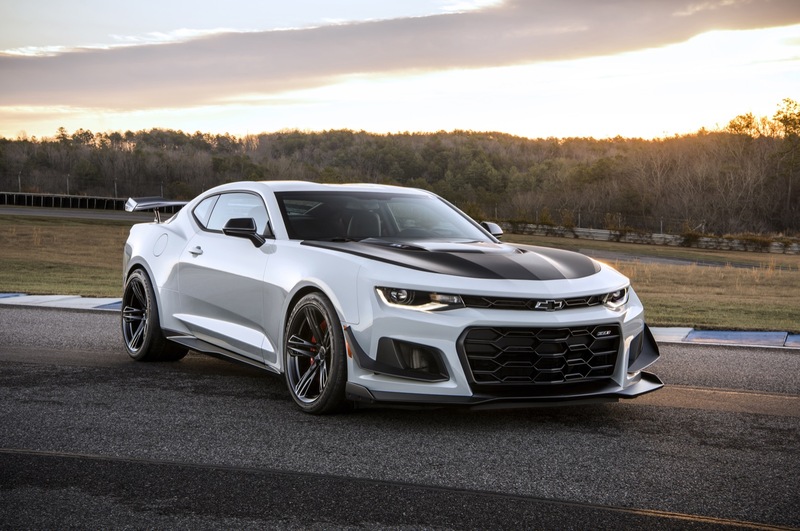 To me, the best Chevys in ages and ages have been the new Camaros, Corvettes, and the SS. That SS is a future classic. If GM had charged $30k, maybe $35k out the door at most and kept everything exactly the same, I think it’d still be in production. Then again, SS is the Holden Commodore down under and GM discontinued all Australian production. Then you throw in the sedan cancellations and it’d likely be on the chopping block. Maybe if SS flew out of dealerships like they’re going out of style, then it’d still be around. 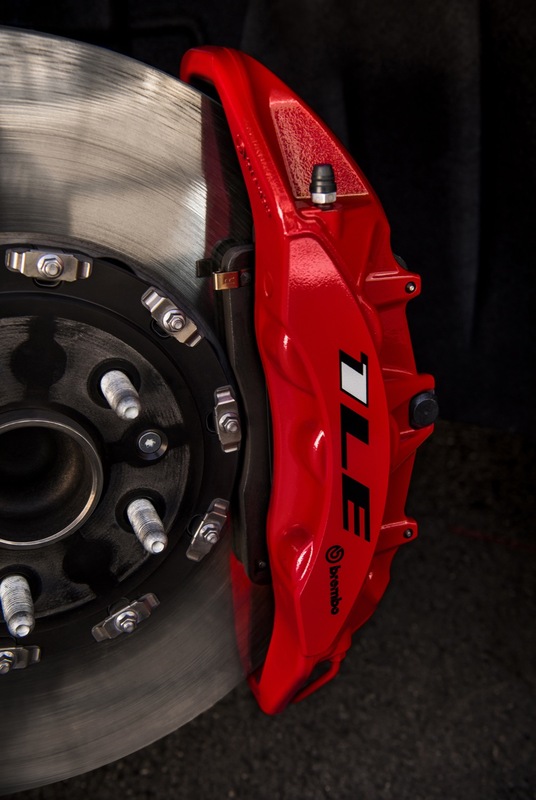 It’s really nonsensical to restrict the 1LE packages to manual trannys given the popularity of automatics. How many sales have been lost to customers who wanted the highest performance suspension with a particular engine yet didn’t want a manual? For me it’s about lap times and trap times! 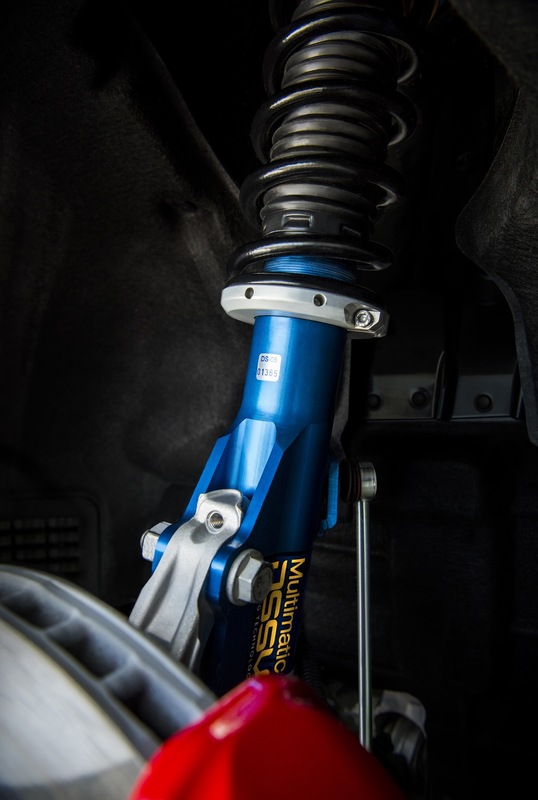 The transmission that makes the car perform better should be the preferred choice! 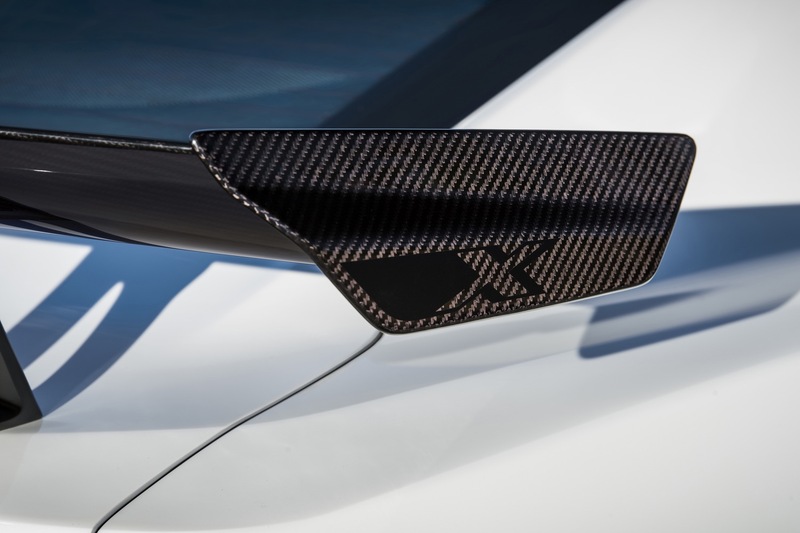 Why would anyone want to leave speed on the table when purchasing a performance car? It has never made any since to me that people would choose the slower manual option! I guess some people enjoy coming in 2nd place!